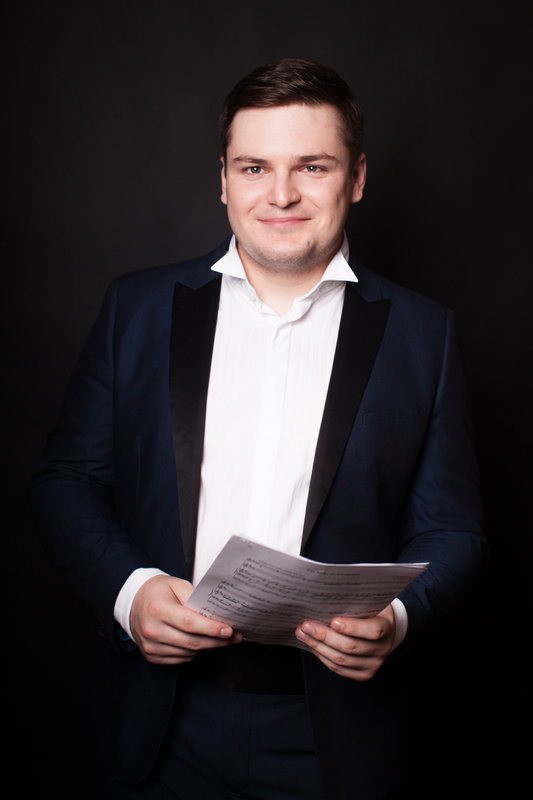 Alexander Panfilov has won many competition prizes across Europe – two first prizes in 2013 alone – and after finishing his studies at the Moscow Conservatoire, won a scholarship to study at the RNCM. Beethoven’s 32 Variations are by turns deft and reflective, and are followed by the first piece in Albeniz’s ‘Iberia’, the opening reflective reminiscence of Spain. Finally, Rachmaninov’s Études-Tableux are also evocations of places – in a more dramatic style – though Rachmaninov chose not to reveal where.